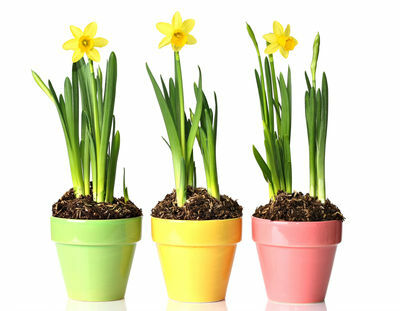 Forcing bulbs for January and February is becoming increasingly popular. It just requires planting bulbs earlier. Some varieties are better than others for this early crop. 3 Easy Steps to a Valentine's Day Sellout! Step 1: Pre-Planting Instructions - what to do when your bulbs arrive and recommended supplies for potting. Step 2: Cooler Instructions - specific instructions when using a cooler. Outdoor rooting is not recommended for this early crop, coolers are required. Step 3: Greenhouse Production Instructions - specific instructions and times once bulbs are taken out of the cooler or ground and brought into the greenhouse. Next Step - > Valentine's Day Sellout!